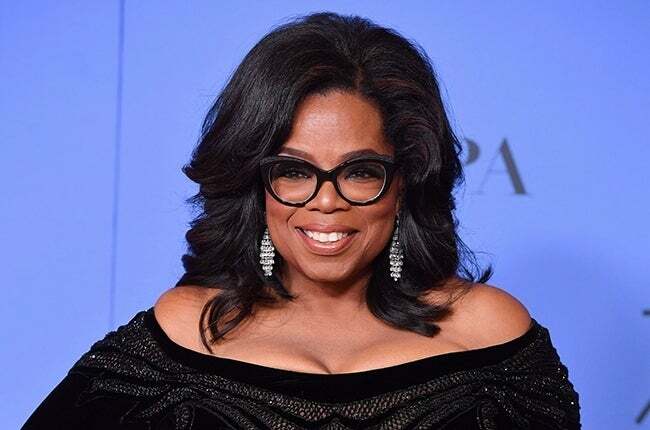 One of America’s most famous women, Oprah Winfrey has been insanely successful: She's created her own brand that includes a magazine, book club, website — she even has her own brand of refrigerated food! With so many accolades and accomplishments, we had to find out the foods that keep this powerful woman strong, healthy, and energetic enough to hit everything on her daily to-do list. Oprah is well known for her love of carbs, saying that she refuses to deny herself the food (bread, in particular) that she loves. Her daily diet includes whole wheat bread, white pasta, popcorn, and brown rice, along with a healthy helping of vegetables, fruits, and some all-important sources of protein like fish and eggs. 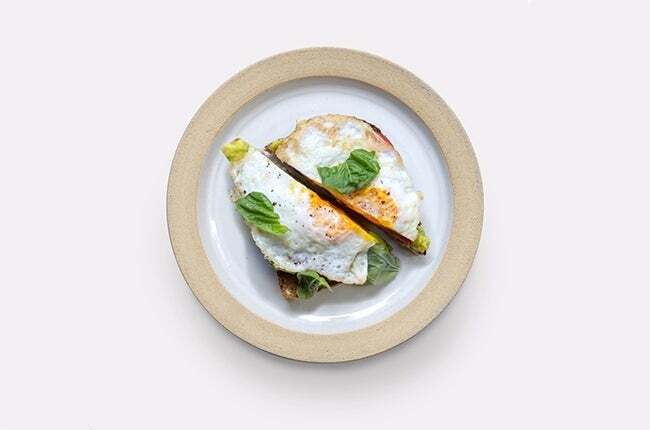 For breakfast, Oprah always enjoys an egg sandwich made with one over-easy egg, a slice of toasted whole-wheat bread, one tomato, and a bit of avocado. This breakfast combines complex carbohydrates, protein, fiber, healthy fats, and even some antioxidants from the tomato, making it a great way to start the day. Because of the fiber from the bread, protein from the egg, and fats from the avocado, this breakfast also keeps Oprah full until lunch, allowing her to focus on running her businesses and not get distracted by mid-morning hunger. Her lunch often includes spaghetti pasta with shrimp and a sprinkling of cheese, pepper, salt and garlic. A tasty, filling meal, this lunch is a great example of how to fit your favorite foods into a healthy diet. 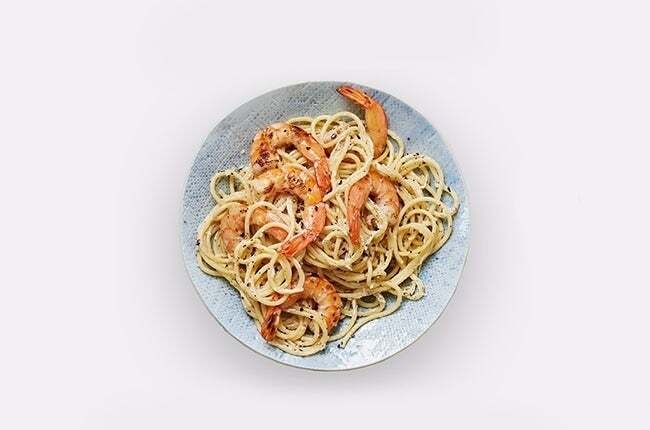 Many people consider pasta, particularly white pasta, to be a cheat food, but when included in a meal that also contains lean protein and fat, it can be just as healthy as whole-wheat or carb-free spiralized pasta, and won’t leave you craving the real thing. Oprah knows how important snacking is for revving her metabolism and keeping her energy stable. When hunger hits, she turns to popcorn and roasted kale or naturally sweet fresh fruit sorbet. Popcorn is a whole grain packed full of fiber, and when lightly salted, it satisfied even the most serious salty snack cravings. Adding roasted kale boosts the nutrient content, providing Oprah with plenty of vitamin A to keep her skin supple and soft. 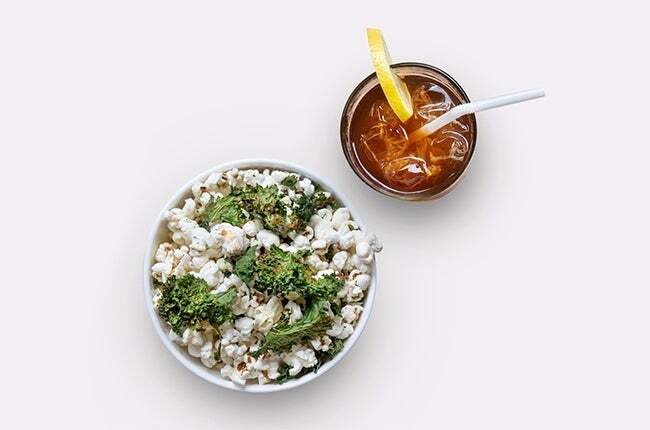 Kale is also full of fiber, and when combined with popcorn, will keep Oprah satiated. Fresh fruit sorbet is a great way to satisfy sweet cravings, as well as a sneaky way to get in an extra serving or two of fruit during the day. Oprah makes her sorbet using an at-home sorbet maker. Though sorbet is a healthy snack, if you’re planning to include it in your own snack routine, make sure to pair it with a slice of string cheese or a tablespoon of peanut butter; the fat and protein in these foods, combined with the carbohydrates in the sorbet, will keep you full longer than just the sorbet itself which, while tasty, isn’t particularly filling. 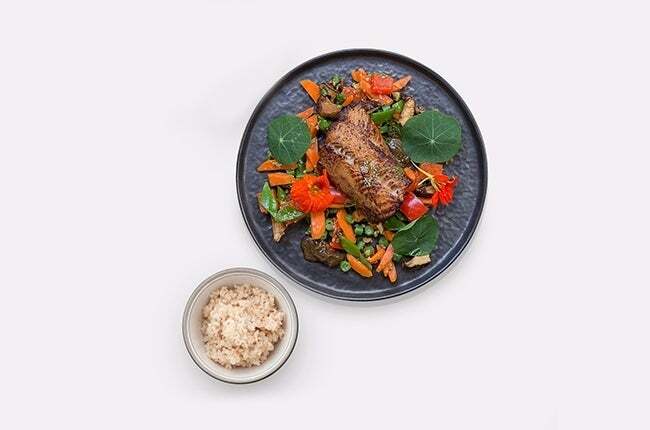 For dinner, Oprah often enjoys a cod fillet with an Asian-inspired marinade, brown rice and steamed vegetables. We all know how important omega-3 fatty acids are for keeping us healthy and fit, and the fish that Oprah regularly enjoys for dinner provides her with these, as well as protein and zinc. The fiber in the brown rice is great for Oprah’s digestive health, and vegetables round out the meal, providing more vitamins and minerals. 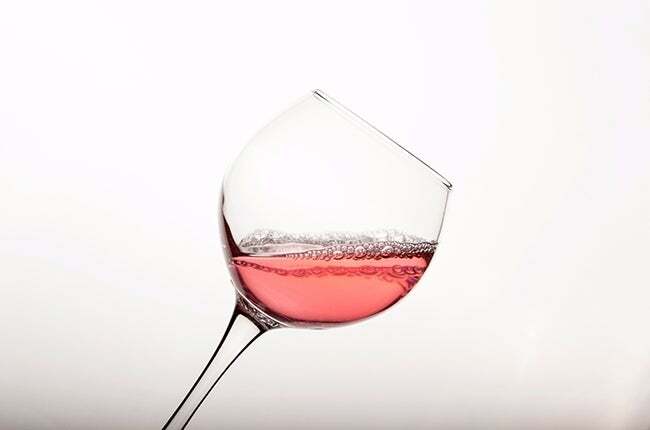 Oprah often ends her day with a glass of rose wine, which is full of antioxidants. She manages her daily food intake using the ever-popular Weight Watchers program’s new Freestyle system, which allots chicken, fish, and other healthy, nutrient-foods zero points, making it easier than ever to stay on track. Overall, Oprah’s diet is excellent; it includes all the major important food groups, leaves room for treats and snacks, and, most importantly, it supports her needs. Everyone’s dietary needs are different, but Oprah has found a diet that allows her to enjoy the food she loves and get the vitamins and minerals she needs. Isn’t that what we all want from our food?